A passion for providing patients with the best possible care is something that guides many medical professionals throughout their careers. As our communities grow more diverse, the field of medical translation is growing too. 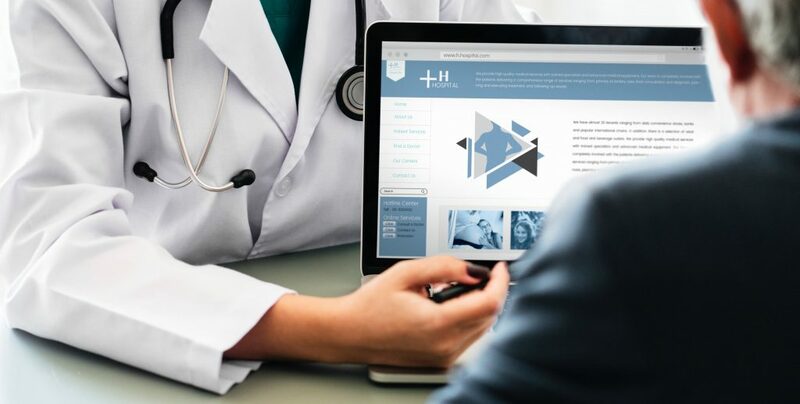 This is a vast field and there is no way to fully summarize the goals and needs of the medical translation industry in brevity, but these are some of the basics that you need to know about this life-saving industry. The standards required of a medical translator are more rigid than those expected of other translators. To translate a medical document accurately—which is of potentially grave importance— the translator is required to have a native (or close to native) level of language comprehension. They should also have analytical capabilities and deep cultural knowledge of the subject. Ideally, a medical translator will have formal education in their native language as well as the one they are translating at a college level. Additional instruction in translation theory and practice is also a must. Because medical translation requires such a high level of accuracy, it’s important the translator is an expert on the subject matter, meaning they can fully understand the source text, write in the language, and can use industry specialized dictionaries. As a medical translator, it is necessary to research niche terminology in the target language. This research can even include regional variations. There is a multitude of uses for medical documents. They can inform the public on health matters, inform patients of treatment, obtain legal consent for procedures, and more. You should consider the following criteria when deciding if a document needs translation (in compliance with Title VI. The Department of Justice). How many individuals with Limited English Proficiency (LEP) need service. The frequency of needed contact with a program. What the nature of the program and its importance is to the program beneficiaries. The resources available as well as associated costs. It is commonly recommended that the following materials require translation. Signage and informational posters that are visible in high traffic areas of a medical facility (such as the lobby). “Vital” documents such as admission, consent, and complaint forms. Eligibility, procedural, and safety materials. Privacy forms and commonly given release instructions. Hiring a translator who is not properly trained in the medical field can lead to disastrous results. An unqualified translator is more likely to make mistakes when translating vital documents. Bilingual medical professionals should also not act as medical translators. Even if they have a level of fluency in a particular language, that proficiency is usually acquired at home, not through a formal education. It may be tempting to outsource your medical translation needs to technology, but the risks increase exponentially if machine translation is used. Machine translation may give a general understanding of the text it’s translating and even come to the rescue when there is need of a medical translation quickly in a medical setting and no qualified translators are readily available, but isn’t considered appropriate to produce any official medical documents. If a translation engine makes a mistake when working with medical text, the confusion and consequences caused by a misunderstood word can be serious.